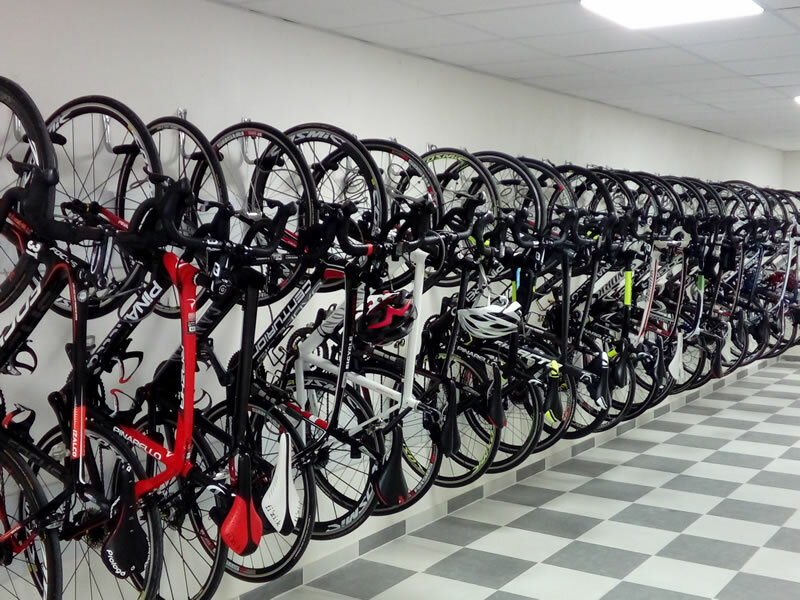 Hotel Fenix Cycling in Mallorca. 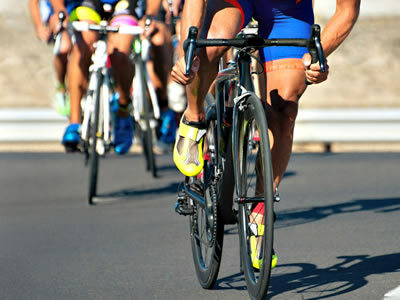 Mallorca’s all year round mild climate and smooth tarmac makes it the perfect destination for cycling enthusiasts. Hotel FENIX is specialist in cycle tourism in El Arenal - Llucmayor, endorsed by the Cycling Friendly and Bike Friendly quality seals. 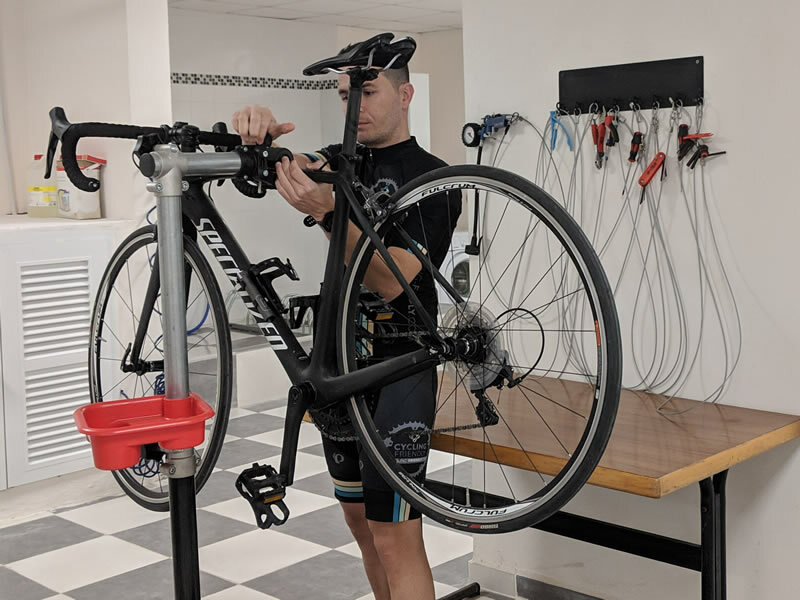 Our modern and complete BikeCenter has optimized facilities that include washing station, compressor, tool shop and storage area with hooks and padlocks that guarantee maximum safety. At Hotel FENIX we love sports ... and sporty people! If you are looking for a Cycling Friendly hotel in Mallorca, trust in FENIX Hotel and enjoy our personalized services for your holidays. ..and start riding directly from the hotel through the wonderful routes of the island!